The leading magazine covering faith, culture, and living intentionally has been reimagined and redesigned for the iPad! The new tablet edition has all the same great content as the print magazine, plus special iPad-only multimedia features and interactivity. 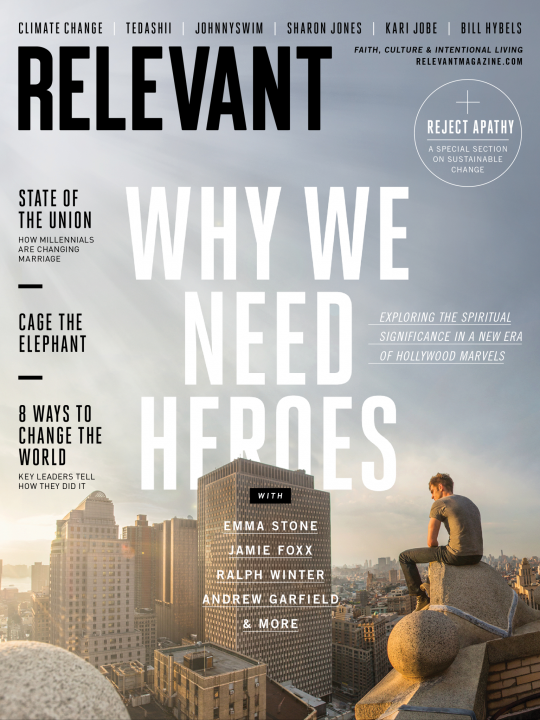 Since 2003, RELEVANT has been the leading magazine for culturally savvy Christian twenty- and thirty-somethings. Basically, the publication covers the stuff that’s “relevant” to our generation, be it ideas about faith, life, social justice, culture, or more. 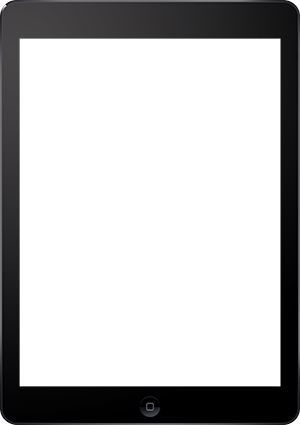 RELEVANT reaches about eight hundred thousand readers a month, publishing every other month in print, daily online, and now on the iPad! – The best RELEVANT.tv and podcast content—right in the app!